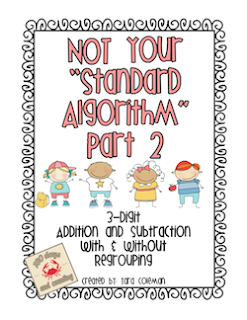 Then, the Common Core came along and we had to stop teaching the standard algorithm, teach multiple computational strategies, AND expect mastery of triple-digit addition/subtraction with regrouping by the end of the year. WHOA!!!! WHAT. WERE. THEY. THINKING!! Well, four years later...I'm a FAN!!! 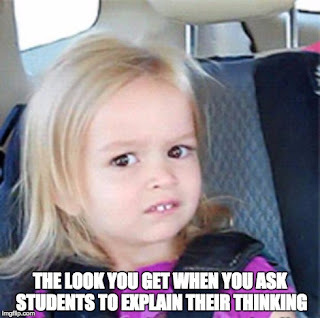 Computational strategies are definitely a game changer in my math class. 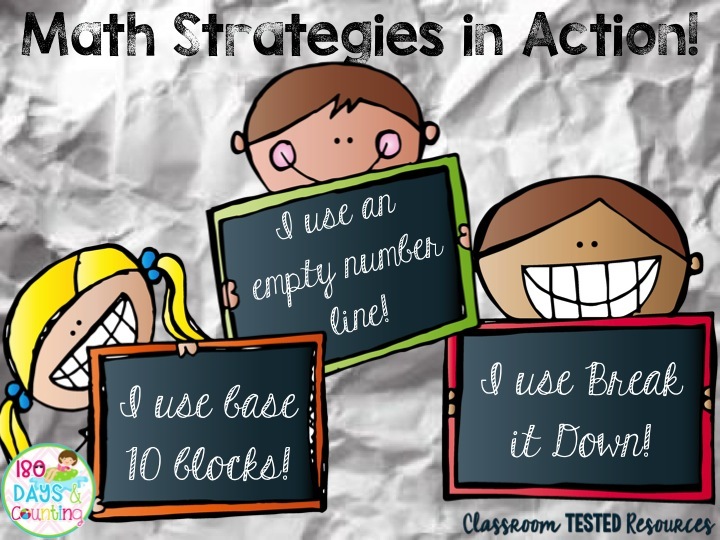 There are multiple strategies with different names. 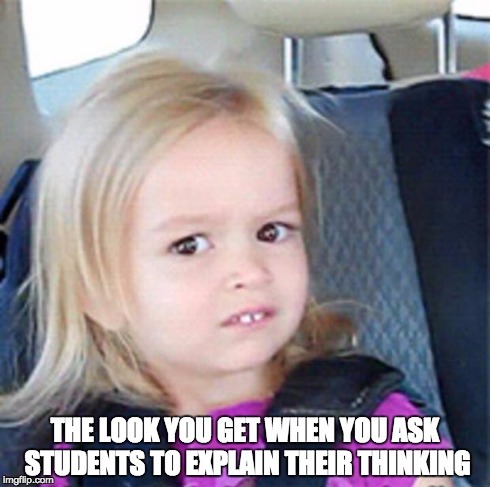 In my math class, we use Break it Down, Base 10 Blocks, and Empty Number line. 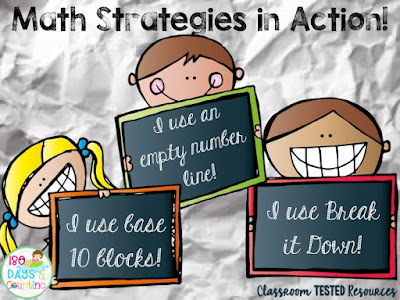 I had a few of my students demonstrate how easy these strategies are...watch them in ACTION! This video is longer than the other two, but the student does a great job explaining the process. He's a funny commentator! 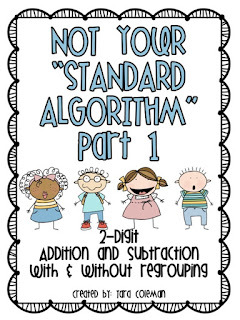 Here are two products that can help support your instruction in math class. Just click the pictures to go to my store.